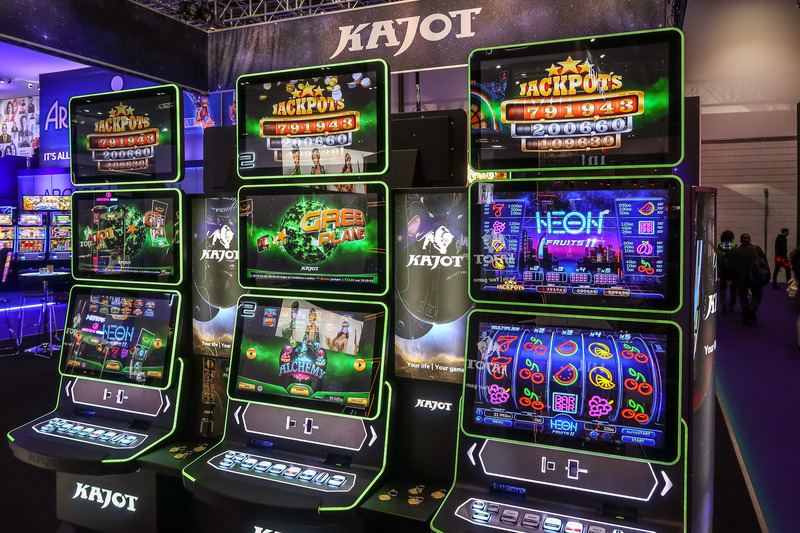 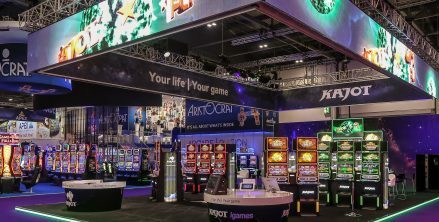 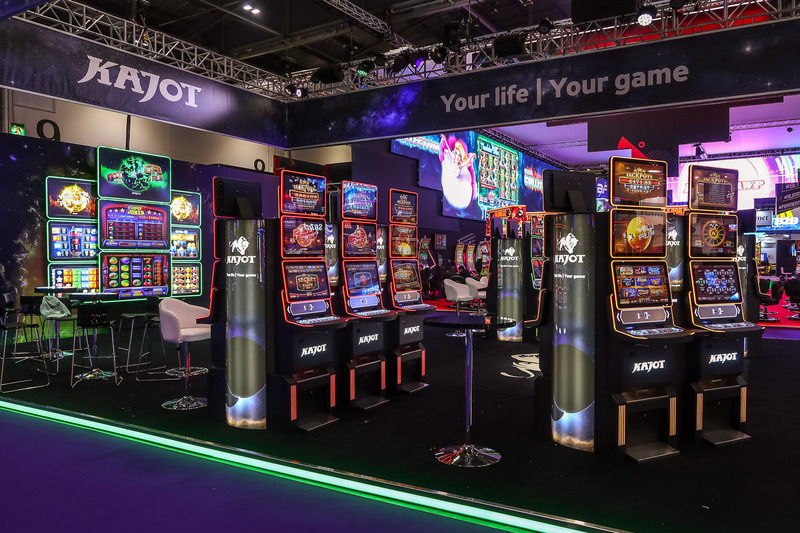 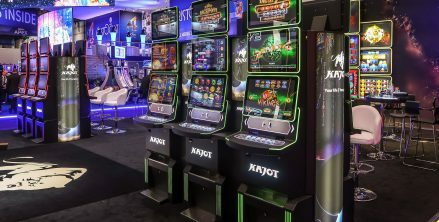 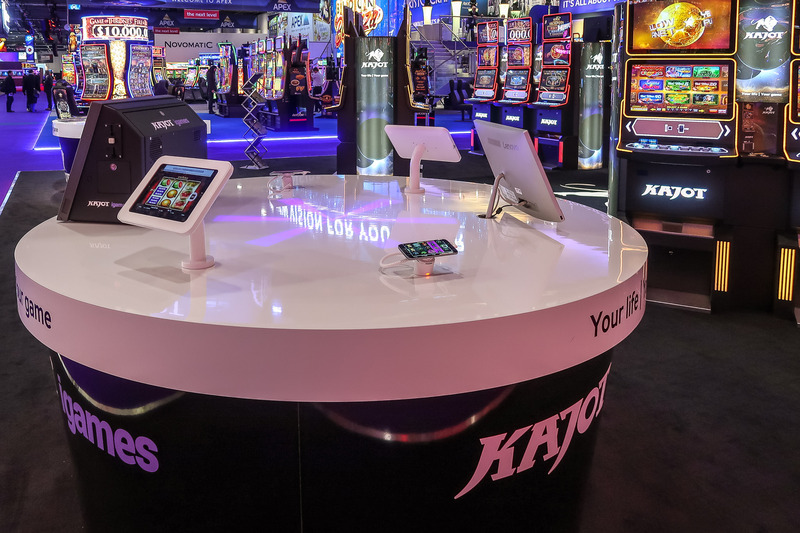 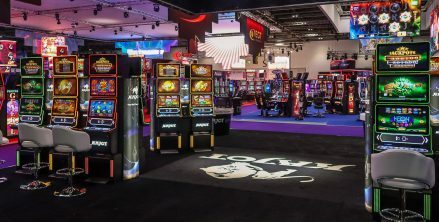 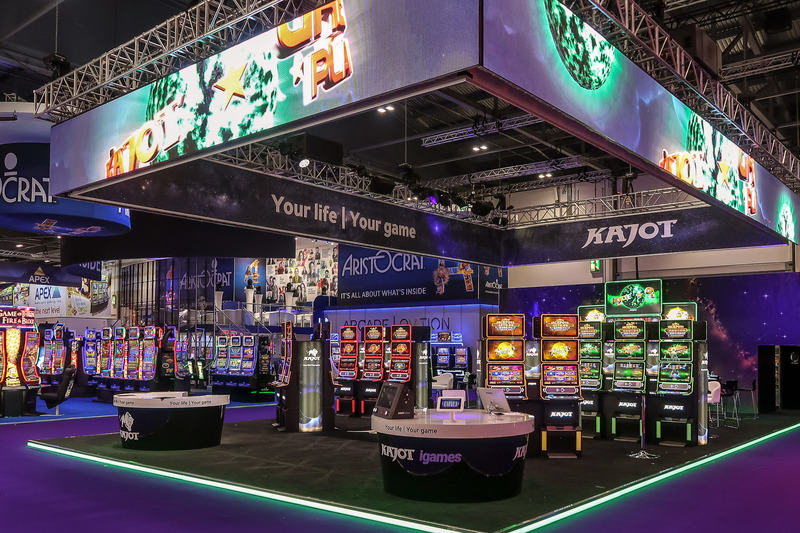 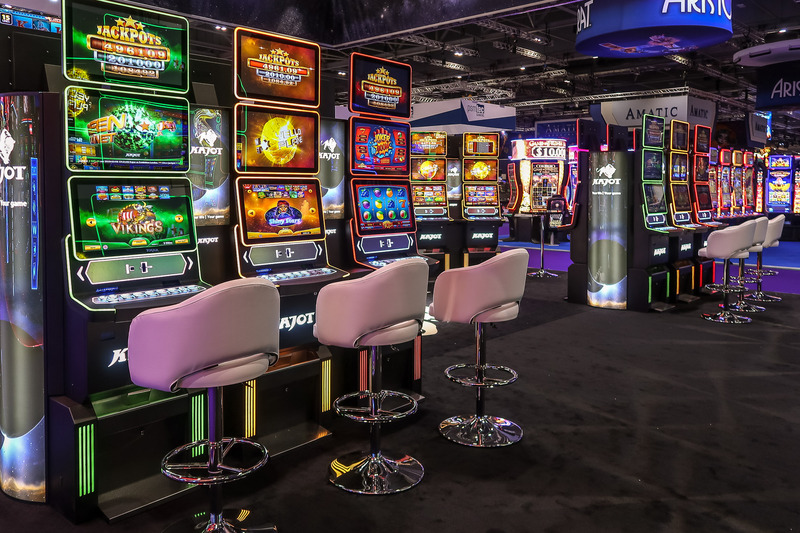 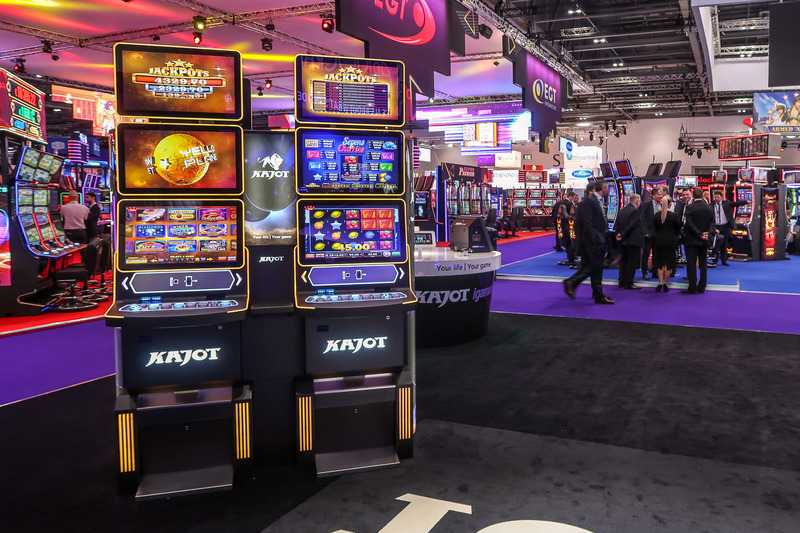 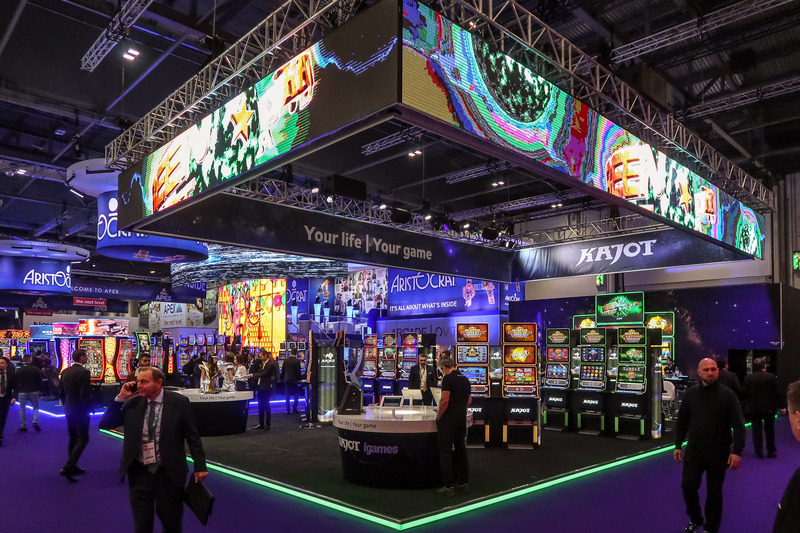 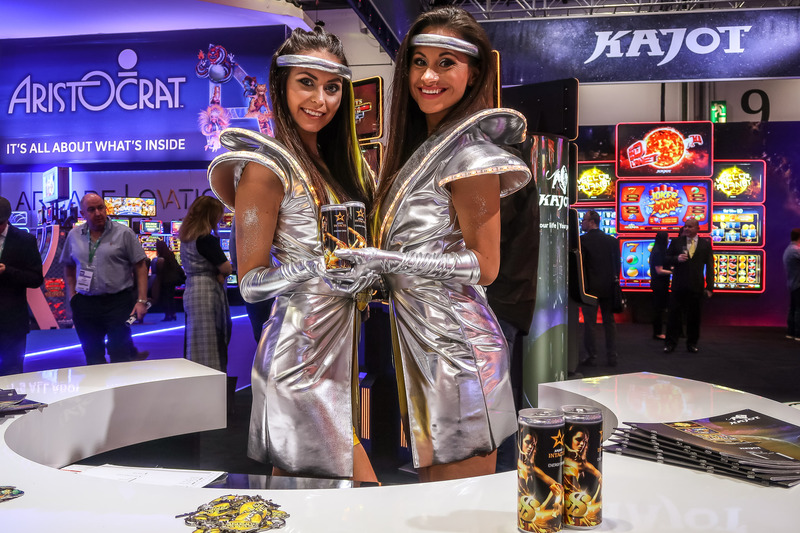 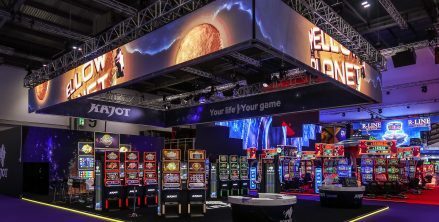 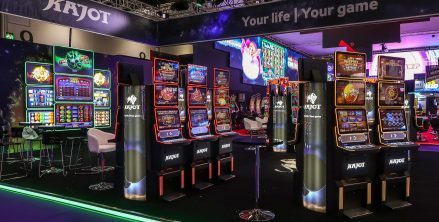 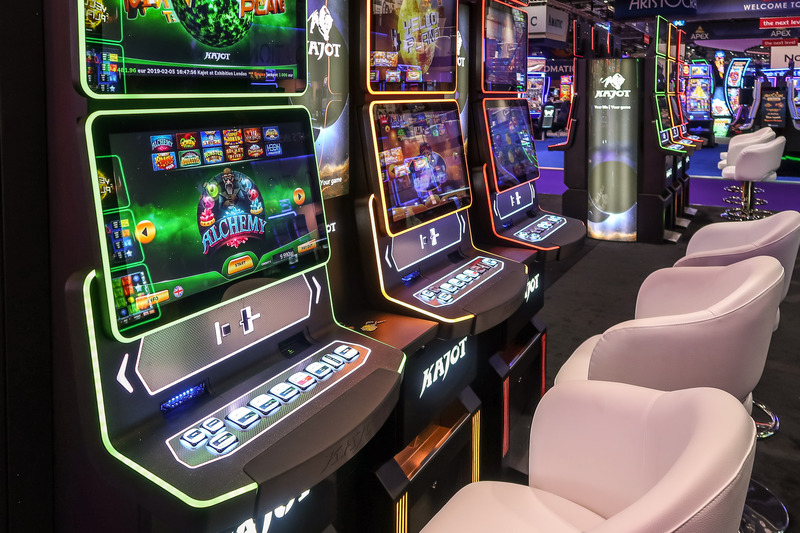 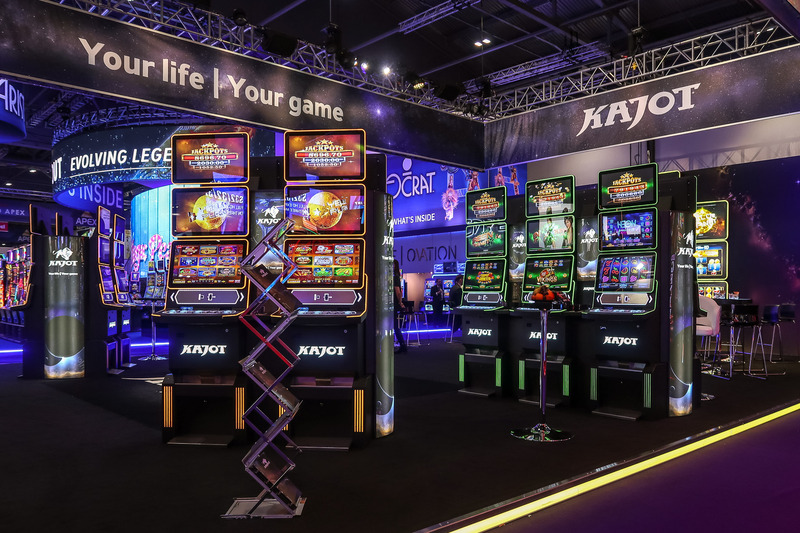 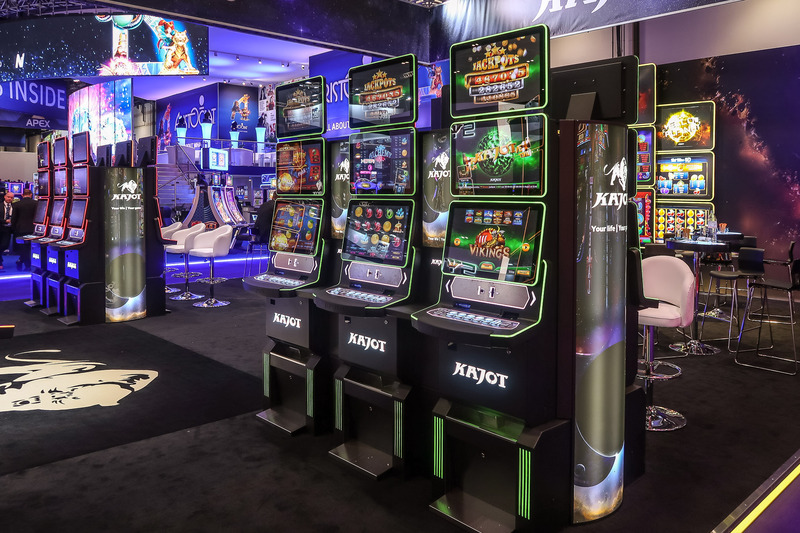 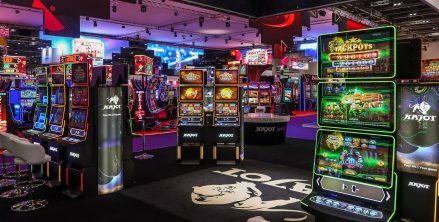 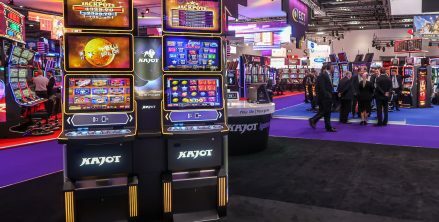 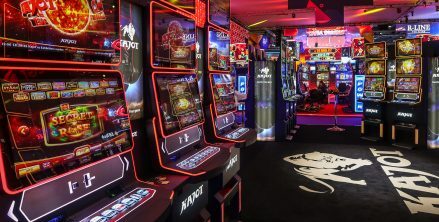 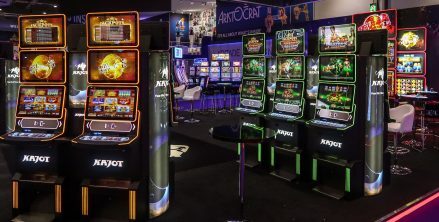 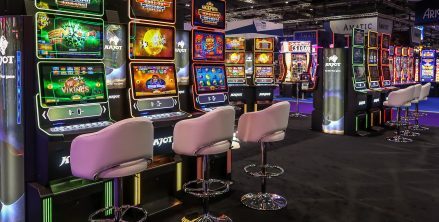 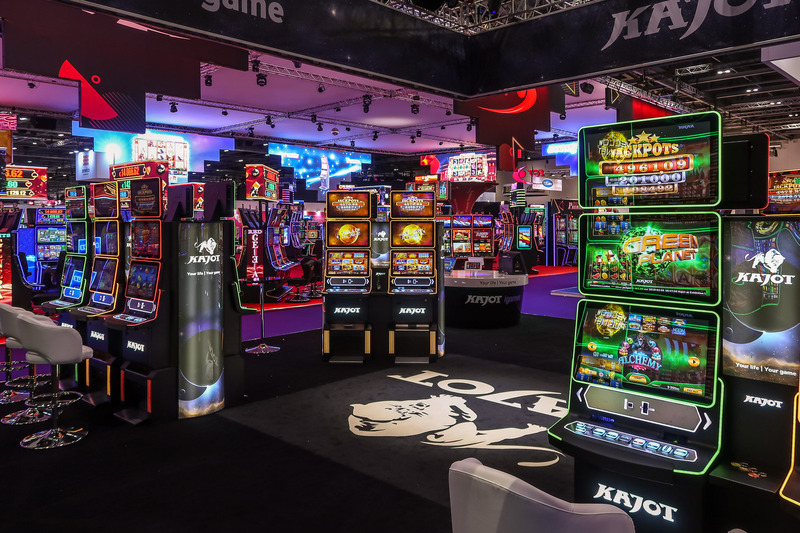 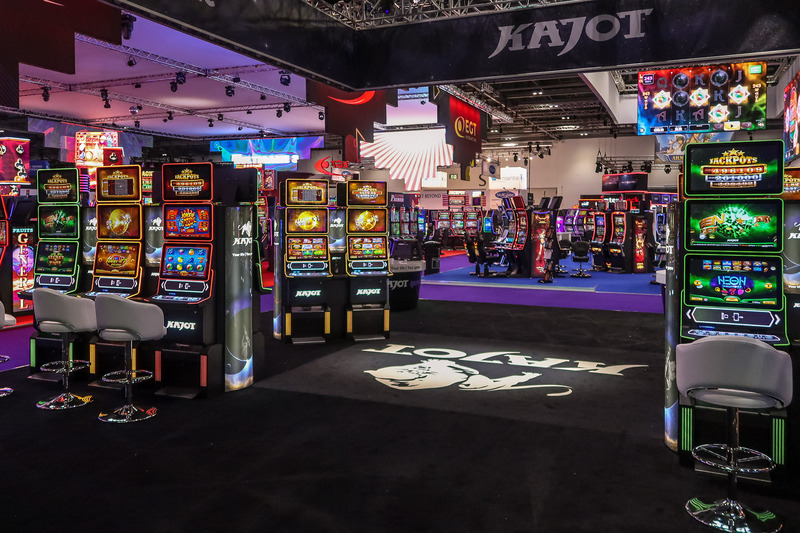 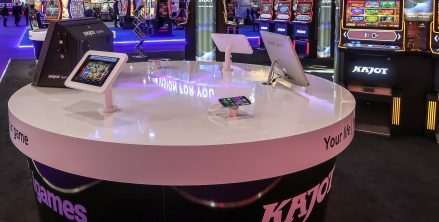 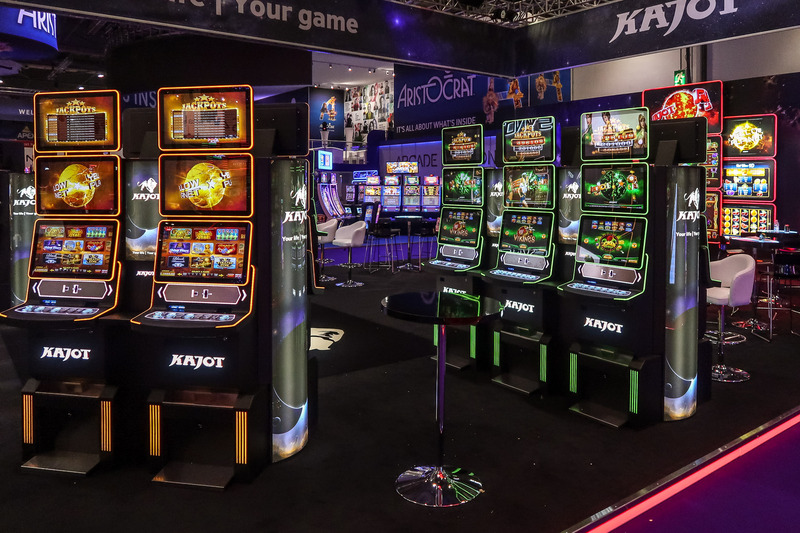 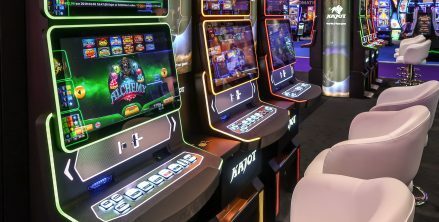 Once again KAJOT was proud to take part in the biggest international gaming industry exhibition ICE LONDON 2019 on February 5–7. 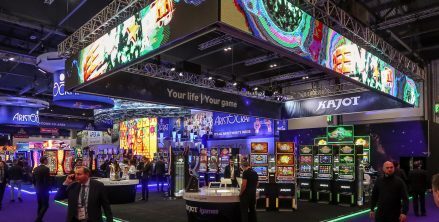 The event is held annually at the ExCEL exhibition and conference centre in London. 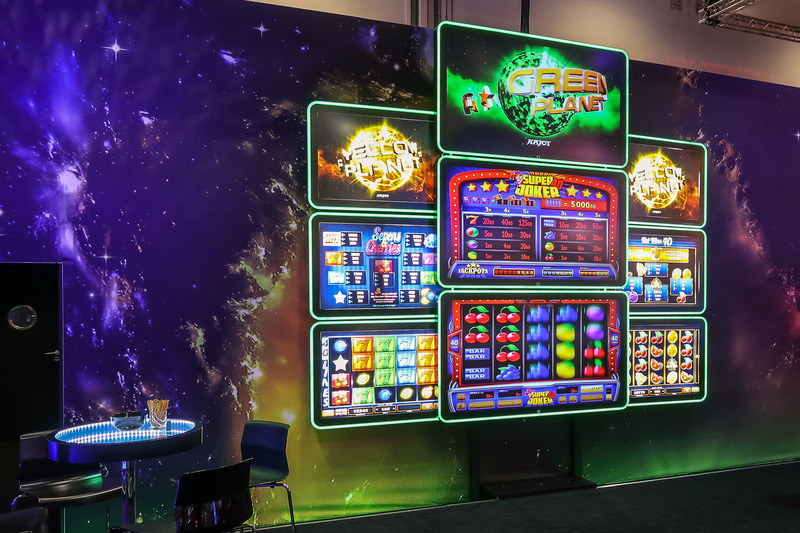 We presented, for the first time, our new cabinet NEO 24 Orbis to customers. 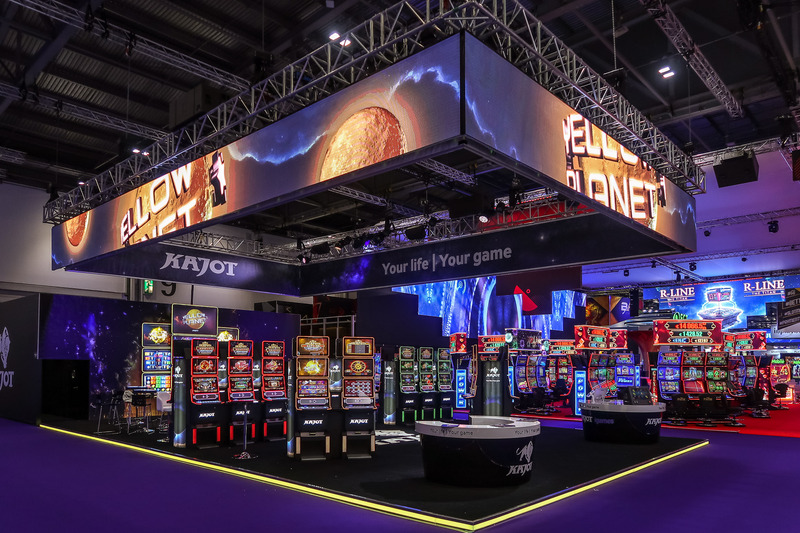 We introduced our new gaming system under the name Yellow Planet. 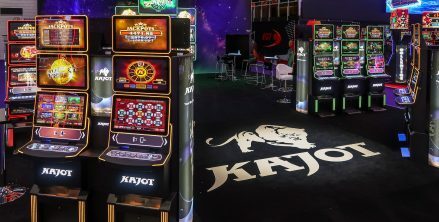 Our online games were presented with the new KAJOT igames logo. 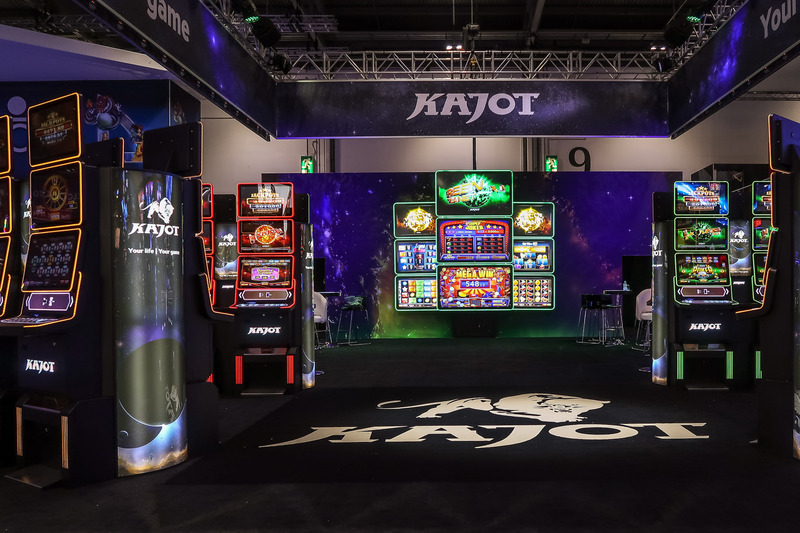 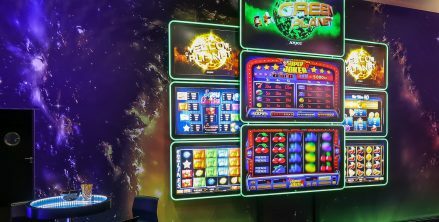 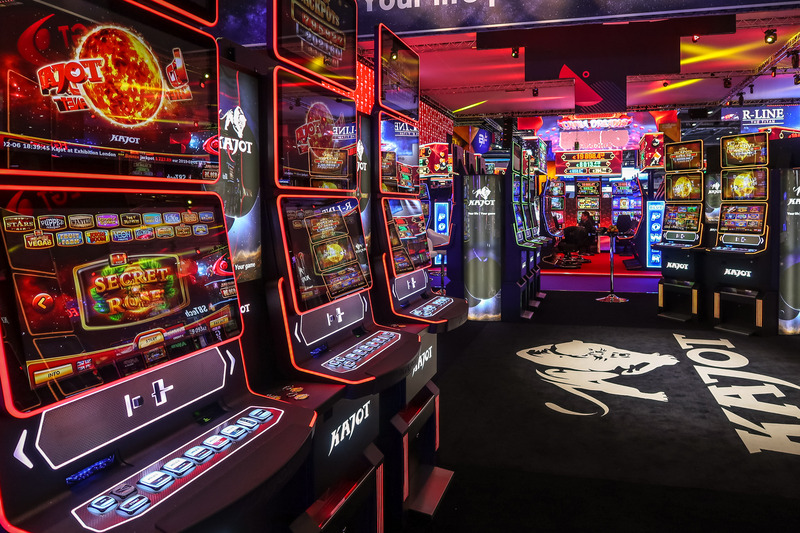 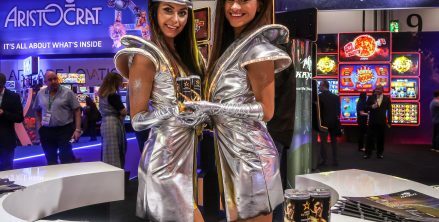 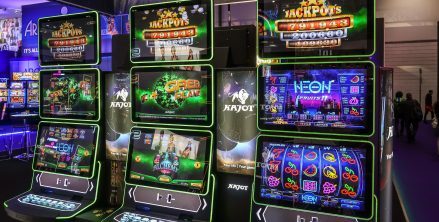 Our product innovations were presented alongside the established RED Planet and Green Planet gaming systems for land-based casinos. 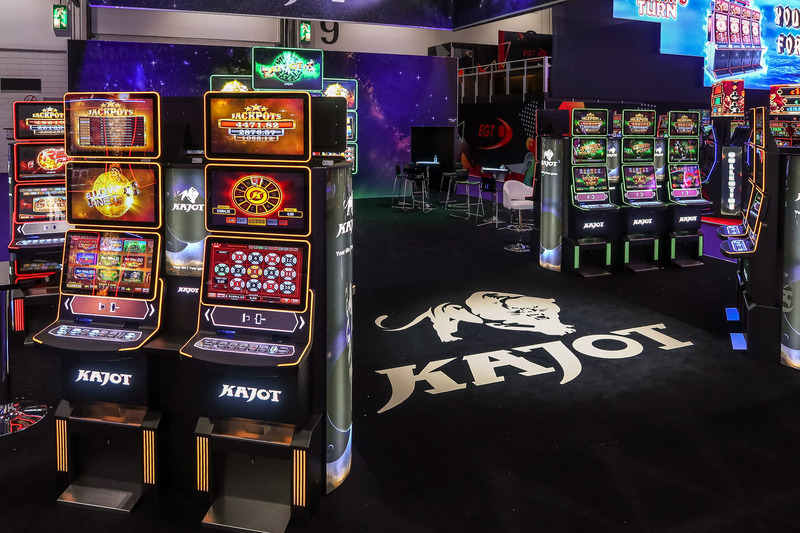 Our business partners showed a keen interest in KAJOT igames, our solution for online casinos. 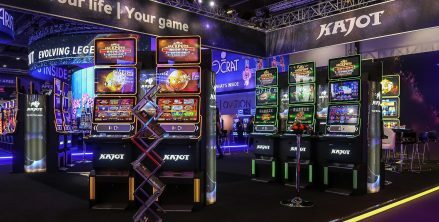 KAJOT igames offers top-quality online HTML 5 games certified by international testing authorities. 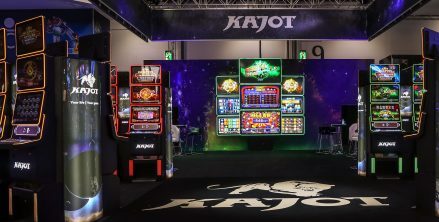 We would like to thank our business partners for visiting our booth!